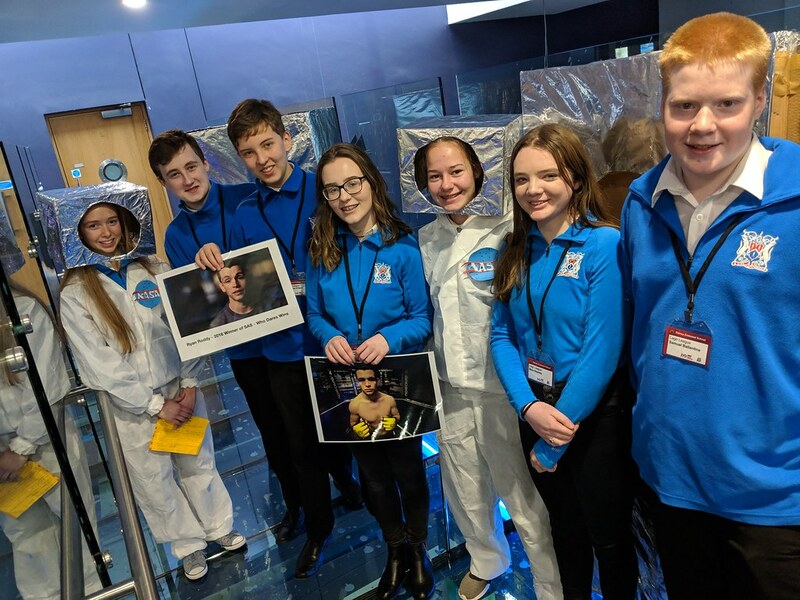 With this year’s theme as ‘Into Orbit’, the Rainey Team was challenged to think like scientists and engineers, whilst exploring the fascinating subject of space exploration! We enlisted the help of past pupil and TV show ‘SAS – Who dares wins’ winner Ryan Roddy to help understand how to develop a strong mental state in the face of adversity. 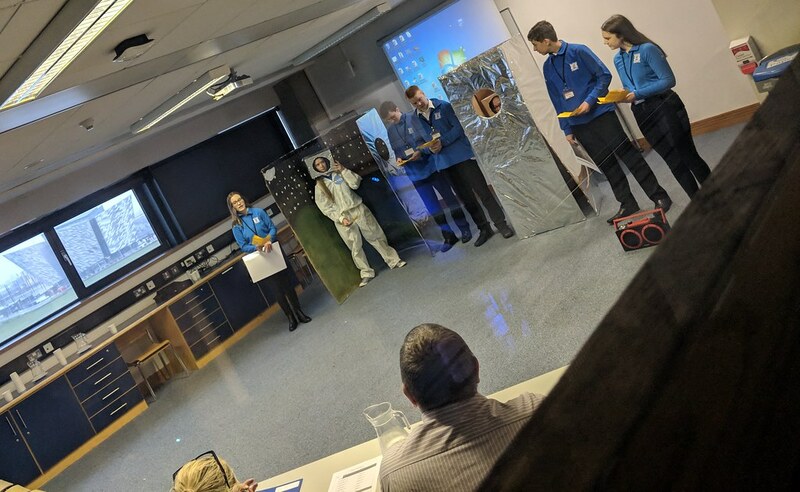 This would be critical during a long space flight to Mars and other distant planets. 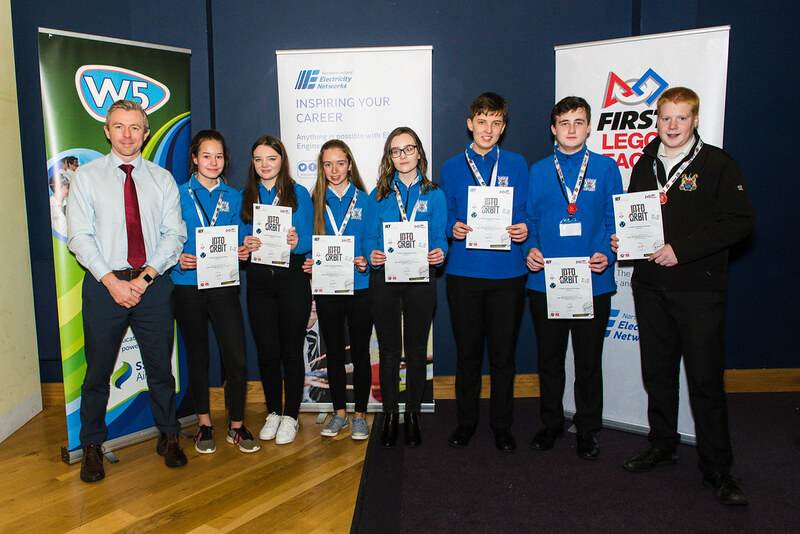 The team consisting of Amber, Michael, Jack, Samuel, Emer, Maia and Reagan setup the company ‘Small Space Consultants’ to meet this future need and pitched their training courses to a Team of judges. 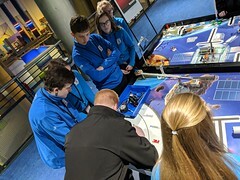 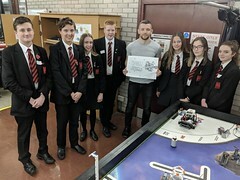 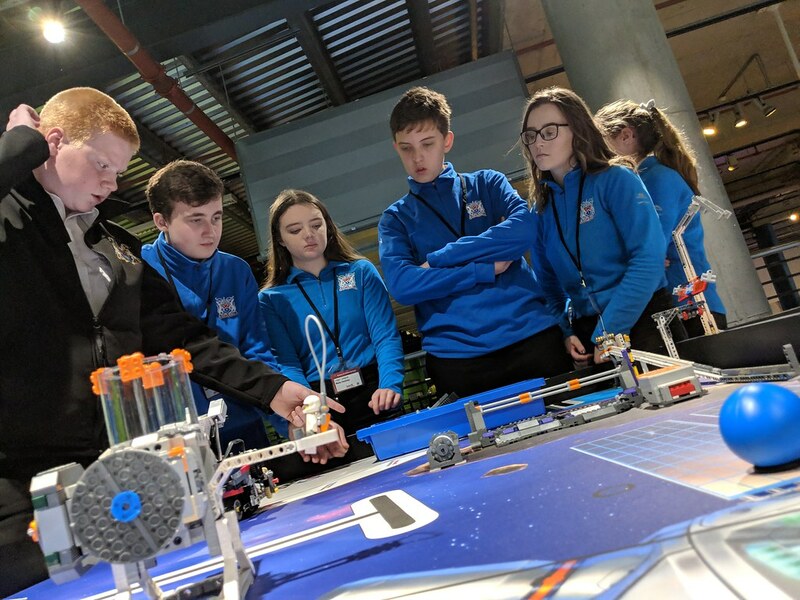 As well as that the Team had to test and program an autonomous robot using LEGO® MINDSTORMS® to solve a set of missions in a Robot Game environment and be interviewed as a group on their Team working skills. This proved again to be an invaluable experience and we thank W5 for hosting another fabulous event.